Are you tired of being told you need to wait? That you haven’t yet hit the number of months necessary to be deemed “infertile” and then shuffled around to receive the care you need? 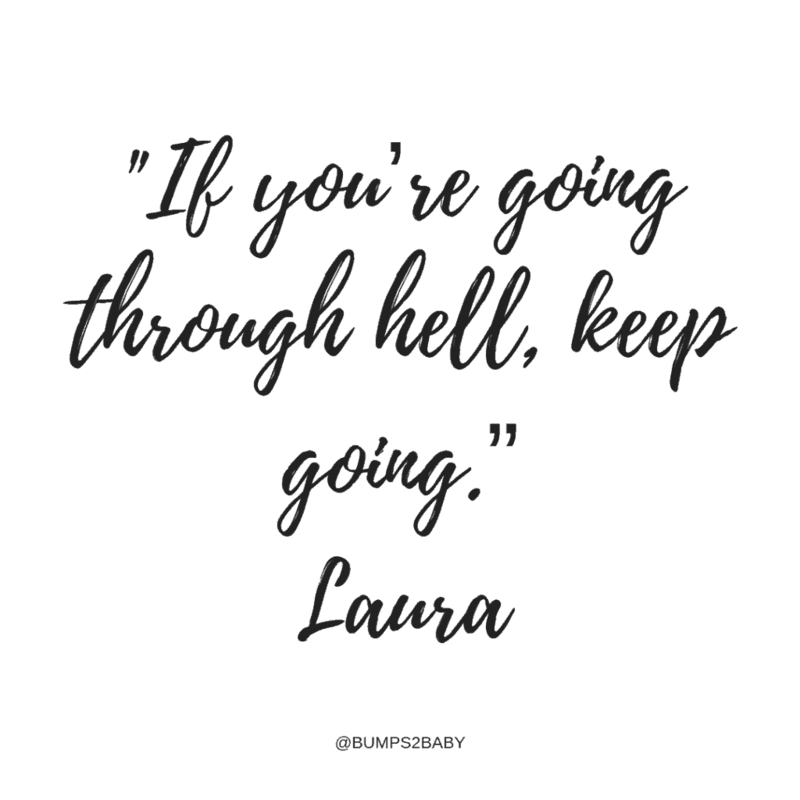 If you’re nodding your head yes, then Laura’s story today is for you! How have you been likely this series so far? Have you been able to use the wise words from Greta or Kim and put them into action for your own patient care? If you’d like to share, please don’t hesitate to contact me and let me know how, I love hearing your stories of advocacy success! Which, actually, brings me to today’s advocate, Laura. Ask questions, speak up, and make sure you understand your course of care. It sounds so simple, but let’s be real. When faced with the devastating news you aren’t pregnant yet again after another month of trying and your physician is telling you to just wait, hold on, relax, you need to know WHY you have to wait. WHY you can’t get answers, tests or confirmation, now. So, I won’t spill the beans, but please join me in welcoming Laura and listening to how she found her voice and advocated for her care. What is the main lesson in advocacy you’d like the readers to take away? 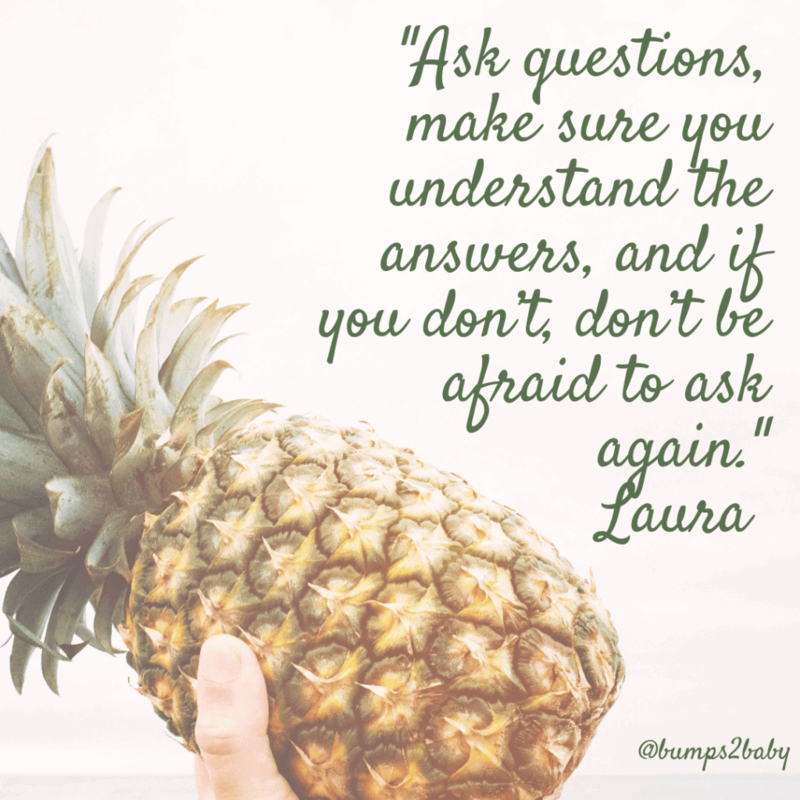 Ask questions, make sure you understand the answers, and if you don’t, don’t be afraid to ask again. 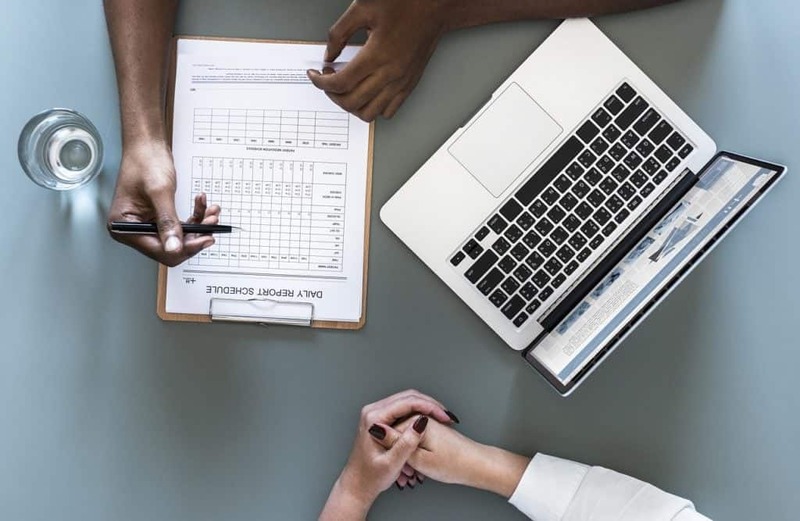 Doctors are busy, but patients have the right to feel comfortable with their understanding of their diagnosis and treatment plan. What led you to seek medical attention? I was 31 when my husband (37) and I started trying to get pregnant. 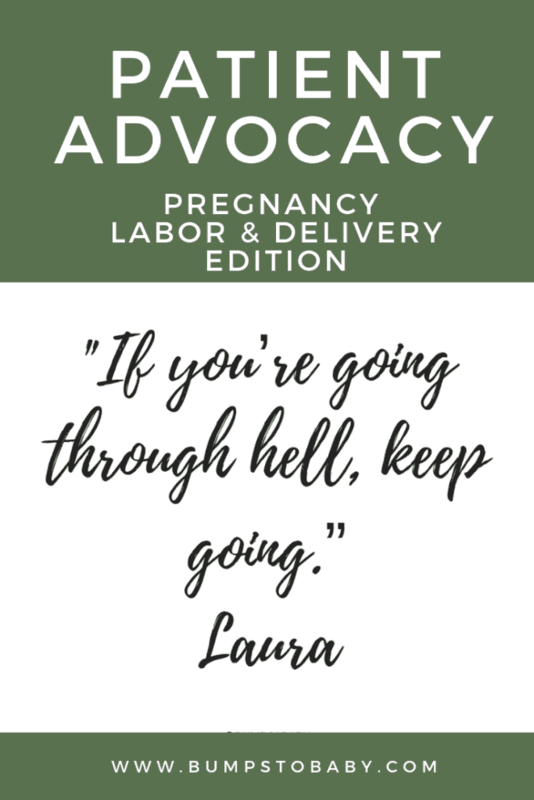 I’ve always seen an OB/GYN and never been told I had any problems, so it started to become concerning when we approached the 9-month-ish mark and we still weren’t pregnant. Of course, everyone says don’t force it and it will happen, but they can buzz off! When did you realize the doctor/medical professional wasn’t listening to your needs? She wouldn’t allow it until the 12-month mark, which I thought was ridiculous. I understand certain diagnostic tests aren’t covered until 12 months have passed, but we could have had conversations, she could have asked me more questions, she could have encouraged my husband to learn about his sperm health. We could have been a lot further along earlier. 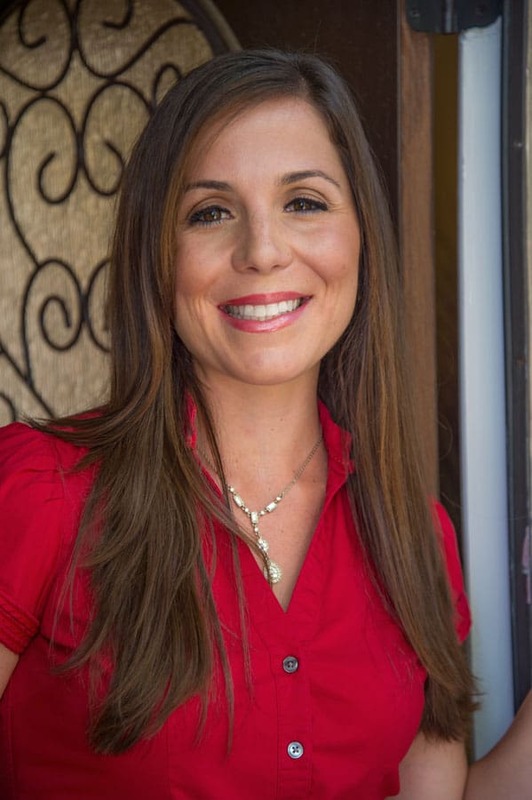 When we were finally referred to a reproductive endocrinologist, we again had to push to really understand our health instead of allowing ourselves to be pushed directly into expensive treatment. It took us asking a lot of questions and demanding answers. We were never able to be referred to a urologist specializing in male infertility, which is something I regret as we continue on our two-year TTC journey. We’ve done three unsuccessful rounds of IUI and are currently taking a break before moving to IVF. Have you found any inspirational quotes that helped motivate you? It’s unfortunate that still years into this journey so much continues to be dictated by insurance and doctor referrals. Let’s hope that with continued advocacy, strength and support patient voices will be able to be heard. And, most importantly, that you, as the patient, Use Your Voice: Ask Questions, Speak Up, Understand Your Care!